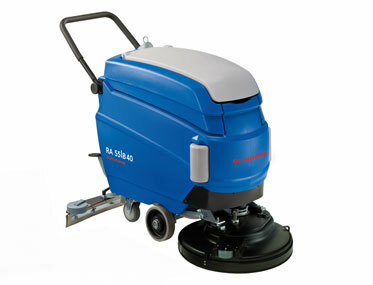 Alphaclean is the leading producer of floor scrubbing machines both for home and commercial use. We are known worldwide for producing floor scrubber machines that are cost effective, powerful, high quality, durable and high performance. Try any of walk behind scrubbers or ride on scrubbers and you will see the difference in your cleaning experience. They have been tested over and over again to ensure they are robust and can clean almost any of the surfaces with ease. The floor scrubbing machines that we produce perfectly much the requirements of any sector including hospitals, aviation, institutions, hotels plus many more industries with their cleaning requirements. Our scrubbers continue to perform exceptionally well over and over again and that’s why we continue to be the company of choice when it comes to cleaning solutions in the region. 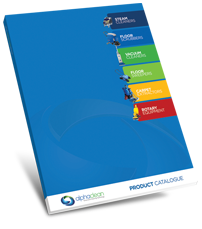 Alphaclean has developed its reputation because of its commitment in continuing to supply floor cleaning equipment that are technologically advanced, innovative, bold and offer cost effective cleaning solutions. Portable: Our machines can be used in any location because of their portability and can fit even with escalators! Simple and easy to use: Our control panels for our scrubbers are the easiest to use in the industry. Simple instructions and operating manual ensures you do not waste time learning how to use our machine but instead increase productivity. Alphaclean has trained its staff to offer the most comprehensive after sales service and customer support for all our customers who purchase the machines from us.